Hi friends! 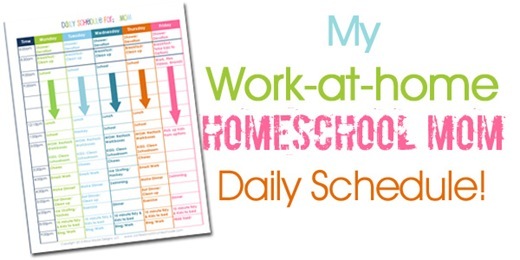 For today’s homeschooling Tip Tuesday I want to talk about how to transition from a traditional school setting to a homeschool environment mid-year. Switching to homeschooling can be an overwhelming experience for both the parent and the child and hopefully this video will help you prepare for the switch, relieve anxiety for both you and your student, and help you create a smoother transition for everyone involved. 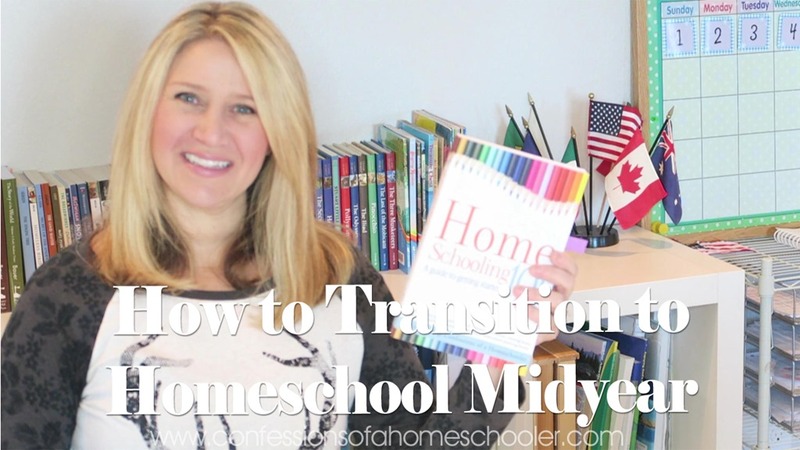 Watch my tips on How to Transition to Homeschool Midyear here! 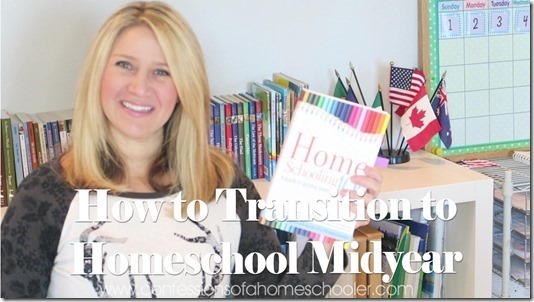 Check out my blog post to read more on my tips for transitioning to homeschooling midyear. 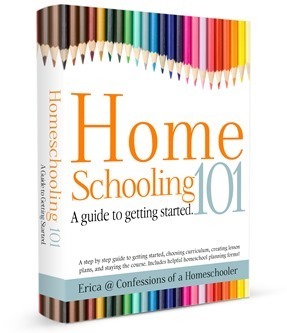 For more information on this and many other homeschooling questions check out my Homeschooling 101: A guide to getting started!